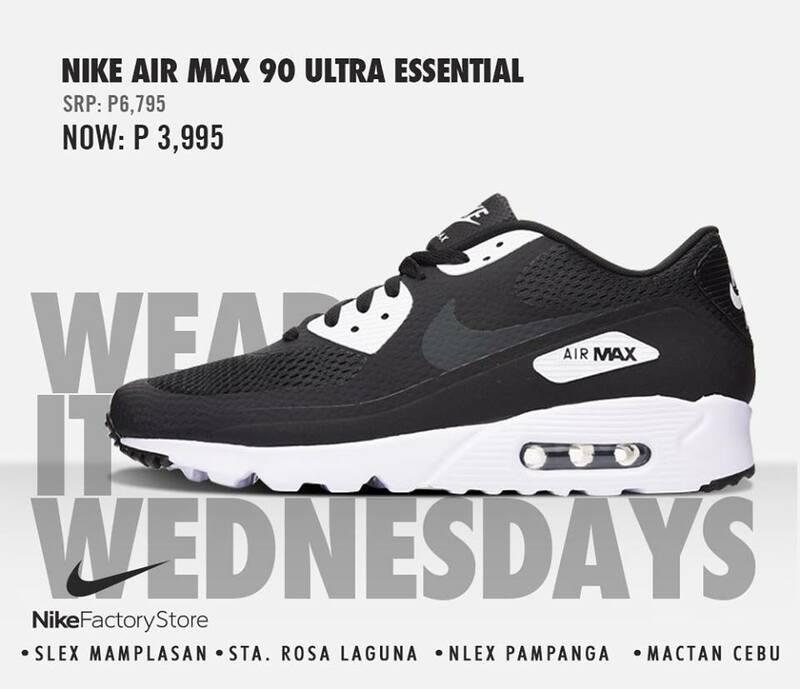 Who wants an Airmax? 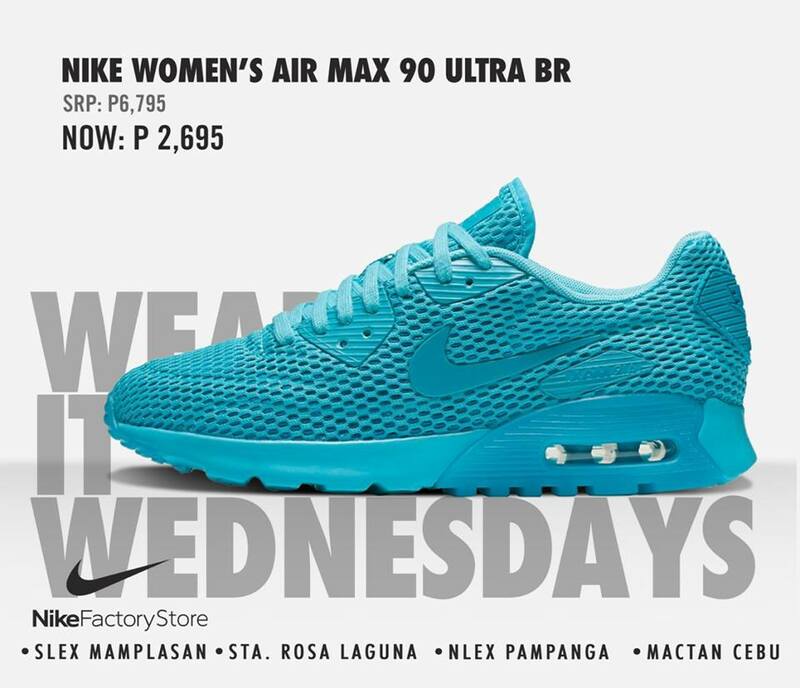 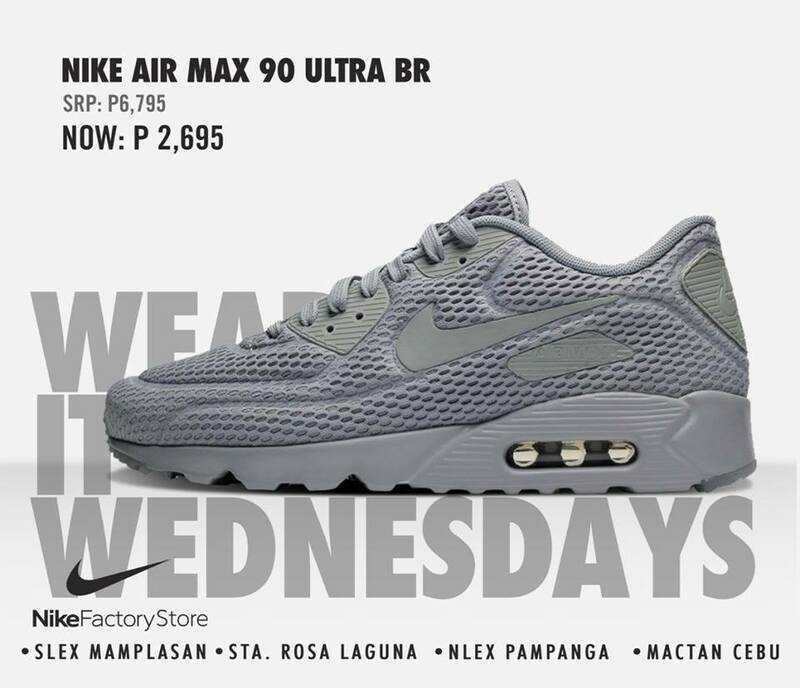 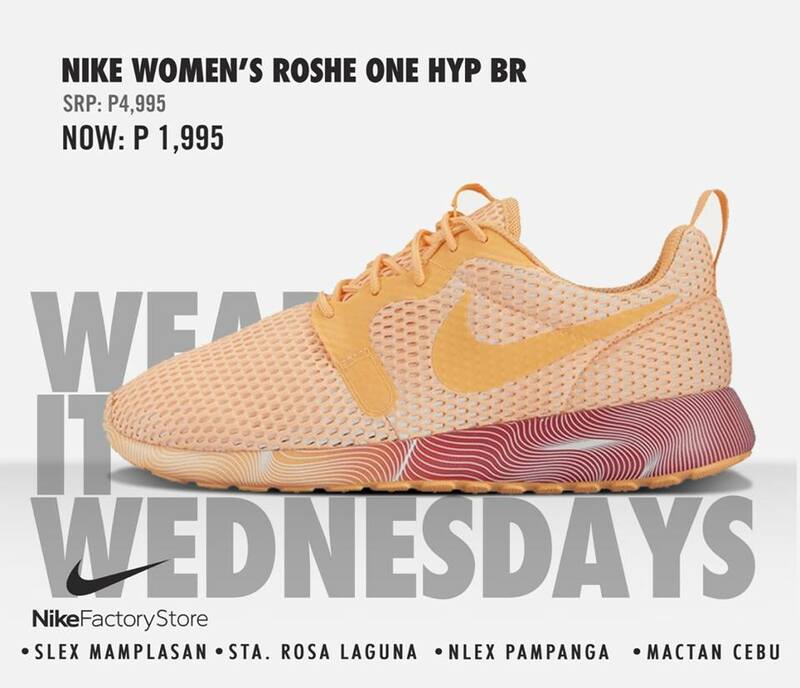 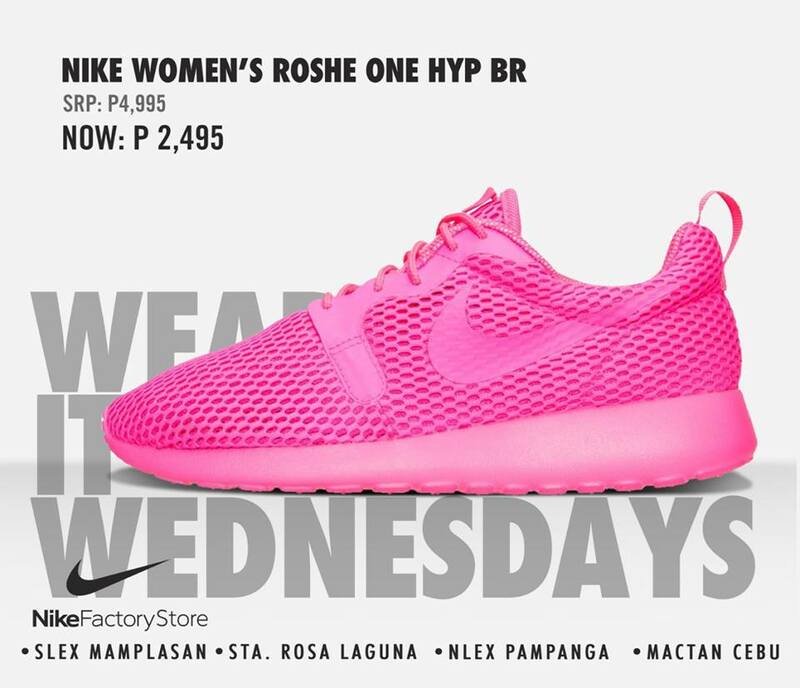 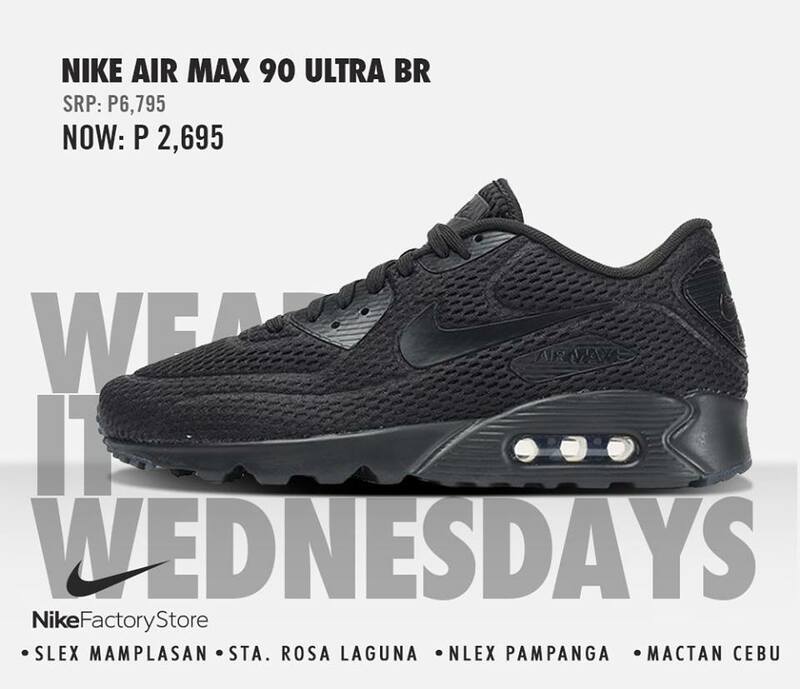 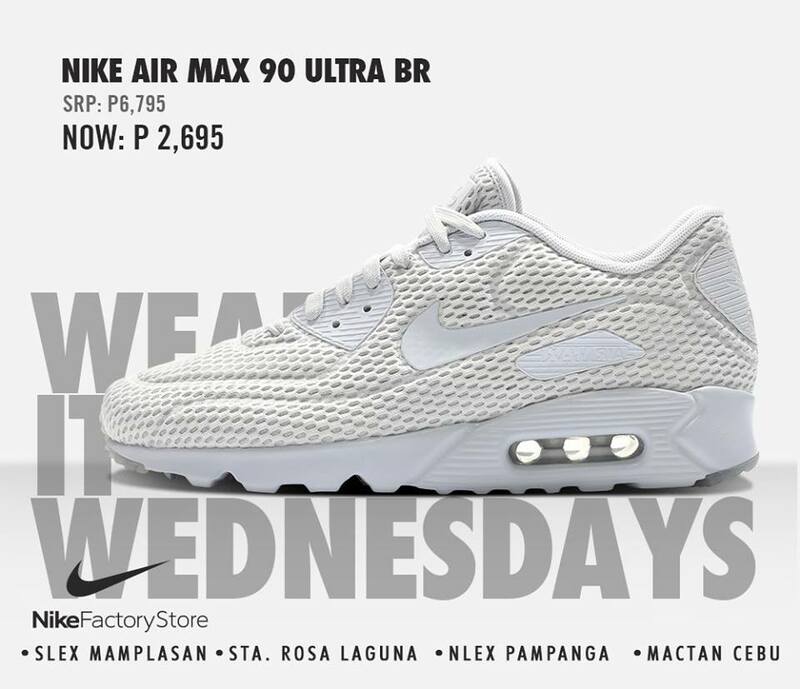 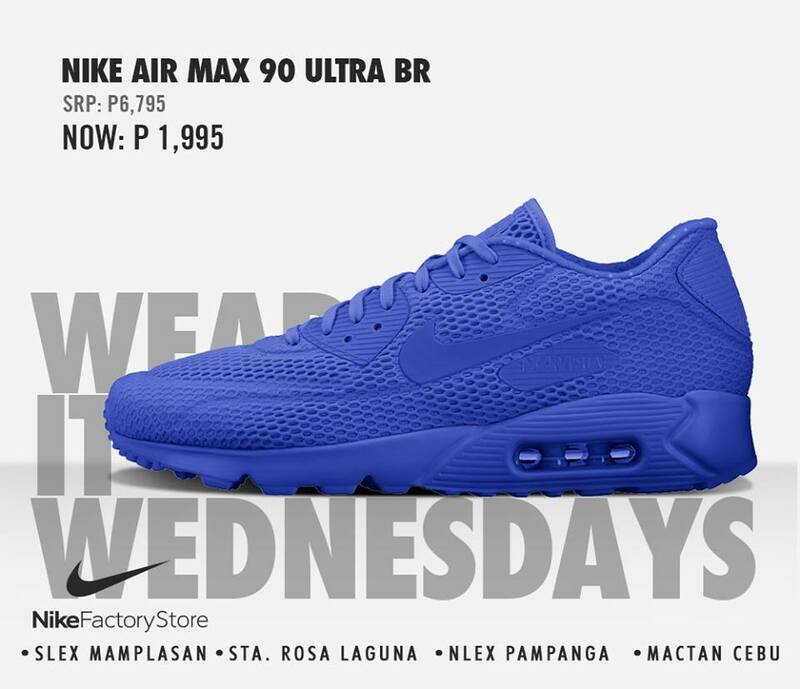 You can get a pair for as low as Php2k!! 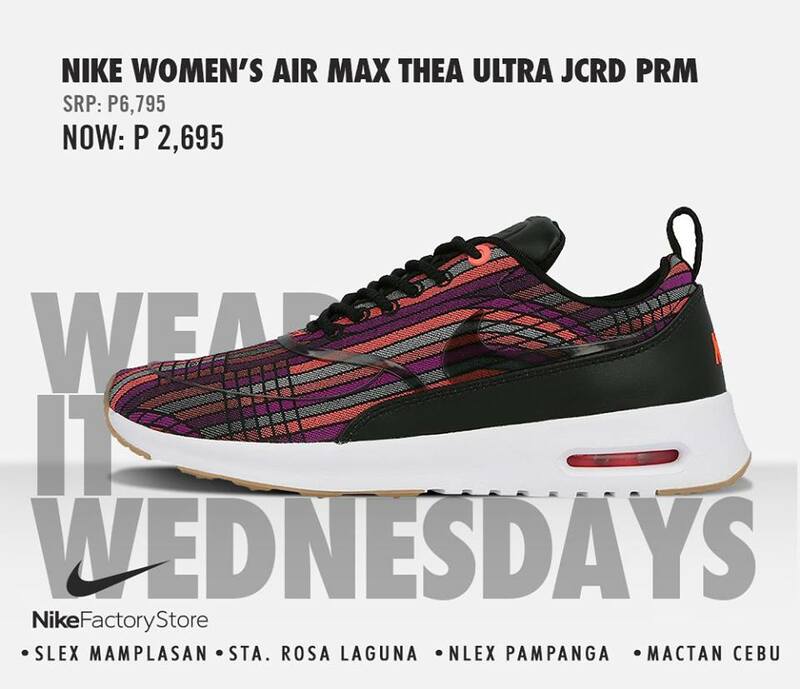 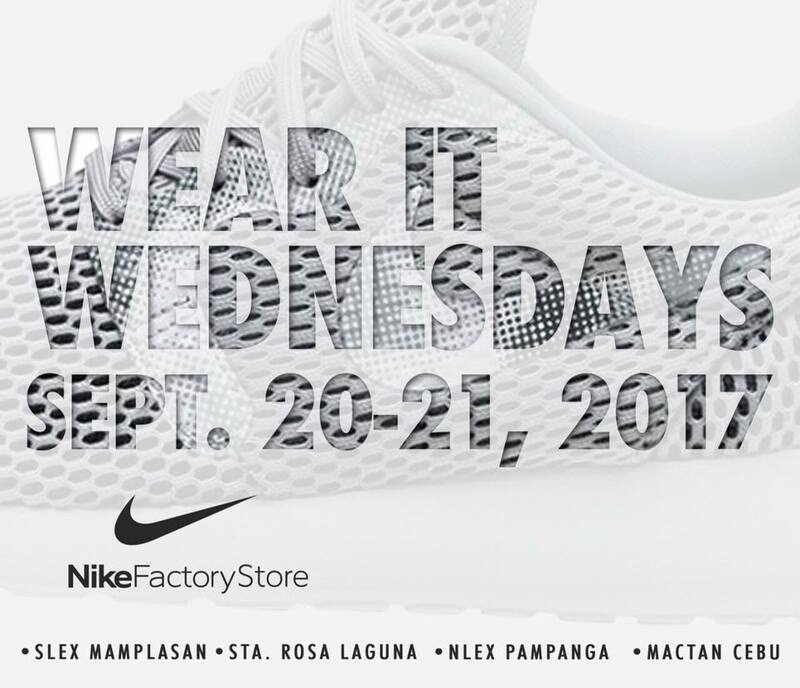 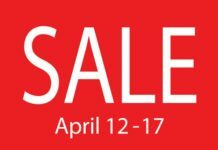 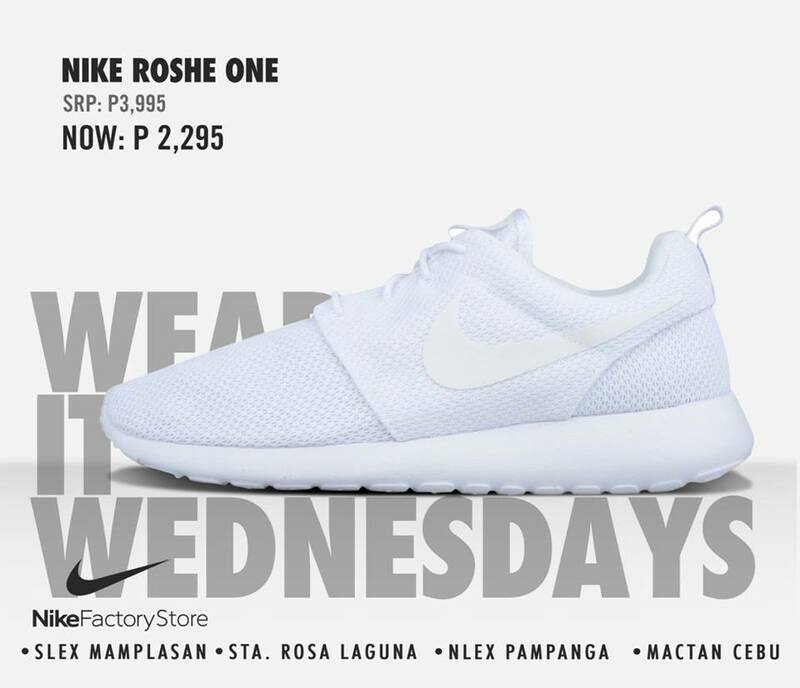 Enjoy up to 60% off on great Nike selection at Nike Factory Store until September 21, 2017! 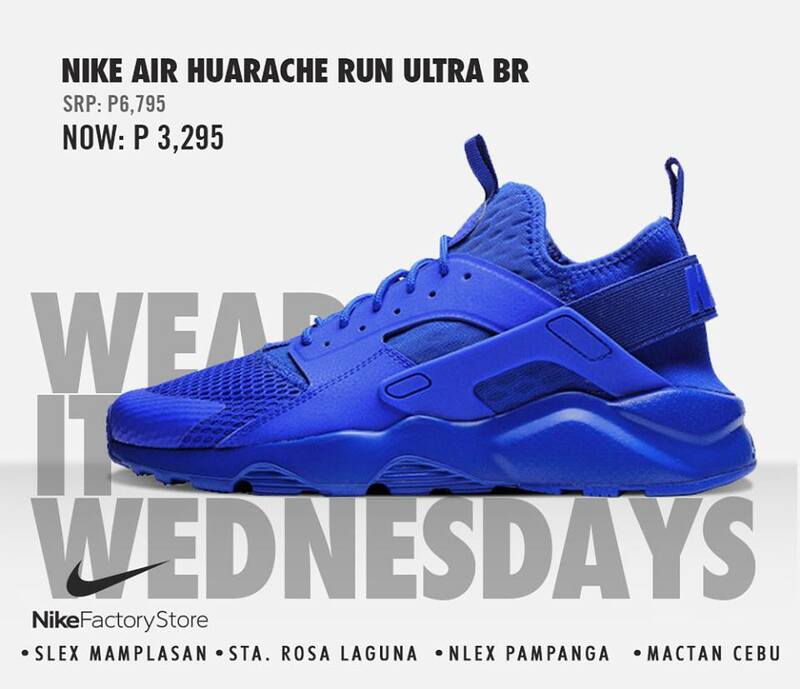 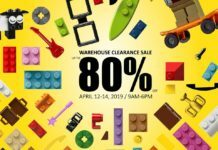 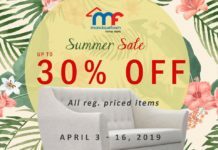 Stores are located in SLEX Mamplasan, Santa Rosa, NLEX Pampanga, and Cebu.